On the fourth Sunday of Easter of each year, on Good Shepherd Sunday, the Church celebrates a day of prayer for vocations. 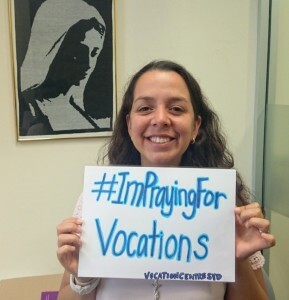 The World Day of Prayer for Vocations is on Sunday, 17th of April 2016. 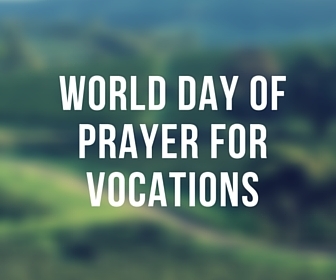 We encourage all parishes, communities and families to pray for vocations this day.